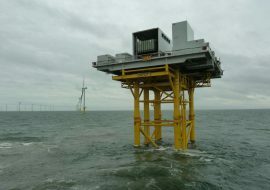 The UK founded infrastructure group Balfour Beatty has secured a contract to build the onshore substation for Ørsted’s Hornsea Project Two offshore wind project on the East coast of England. 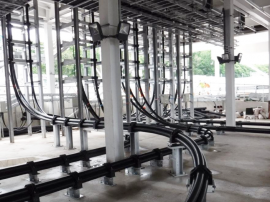 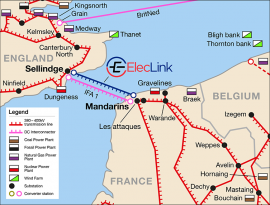 ElecLink, a wholly owned subsidiary of Groupe Eurotunnel, has awarded contracts for the UK-France interconnector for which the foundation was laid yesterday. 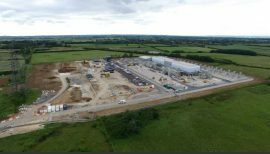 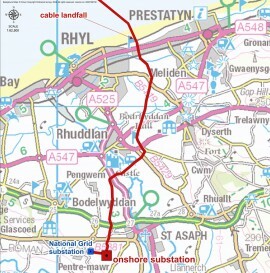 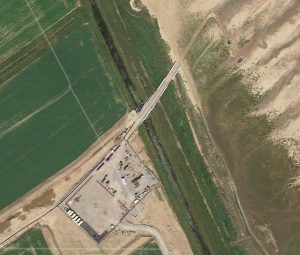 The developer contracted Siemens, Prysmian and Balfour Beatty to build the 1GW HVDC link. 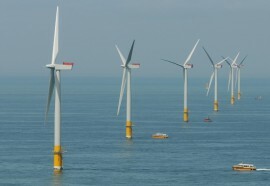 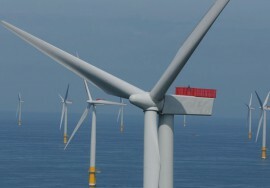 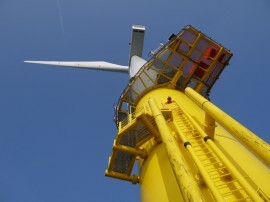 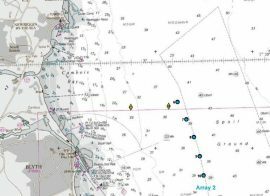 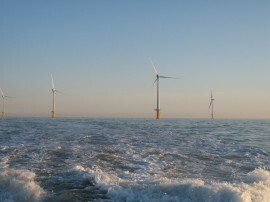 Balfour Beatty, the international infrastructure group, announces today that it has been appointed preferred bidder for the transmission assets of the Thanet offshore wind farm project, located off the most eastern part of Kent, as part of the Offshore Transmission Owners (“OFTO”) regulatory regime. 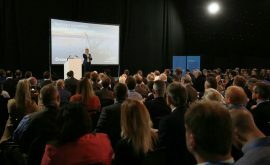 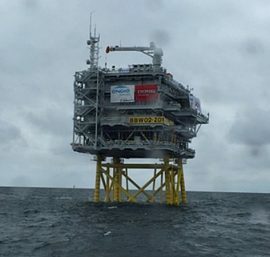 Ørsted has held a supply chain event for the Hornsea Project Two offshore wind farm allowing UK companies to find out how they can get involved in the project. 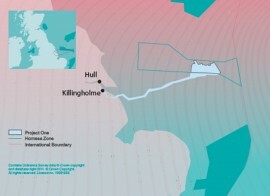 Lancashire-based VolkerInfra has signed a multi-million-pound contract with Ørsted to install 360 kilometres of high voltage onshore cables for the 1.4GW Hornsea 2 offshore wind farm. 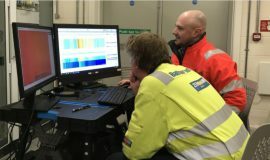 High voltage engineering specialist EDS HV Group has successfully completed trials at the Gwynt y Môr offshore wind farm as part of its EU Funded Horizon 2020 project. 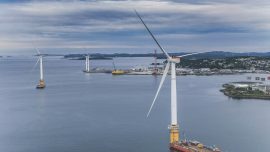 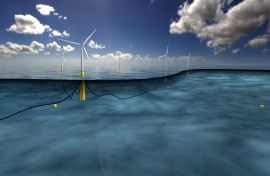 Scotland’s First Minister Nicola Sturgeon will inaugurate the world’s first floating wind farm, Statoil’s Hywind Scotland Pilot Project, today (18 October). 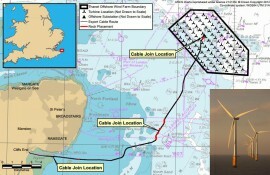 Ofgem has appointed Diamond Transmission Partners (DTP), a consortium comprising Mitsubishi Corporation and HICL Infrastructure Company, as the preferred bidder to own and operate the offshore transmission link to the Burbo Bank Extension wind farm for the next 20 years.